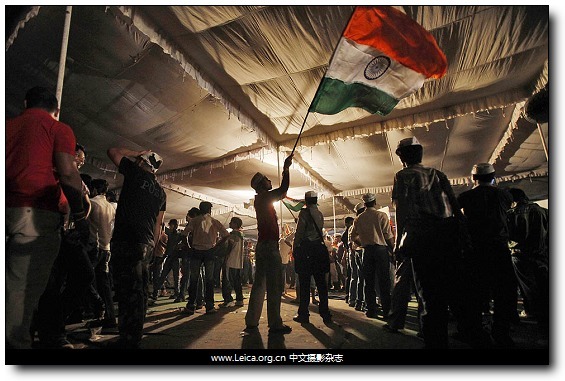 New Delhi, India — A supporter of veteran Indian social activist Anna Hazare waves India's national flag at the grounds where Hazare is fasting in New Delhi. 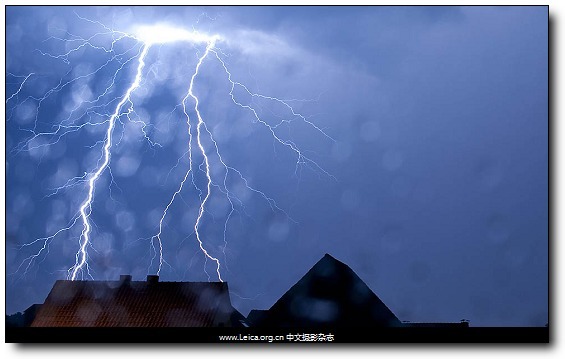 Lightning strikes behind a house in the northern German city of Gesecke. 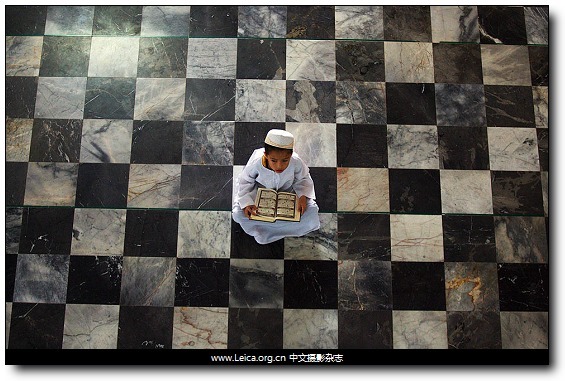 A Thai Muslim boy reads the Koran as he attends the last Friday prayer of the year's holy fasting month of Ramadan at the Central Mosque. 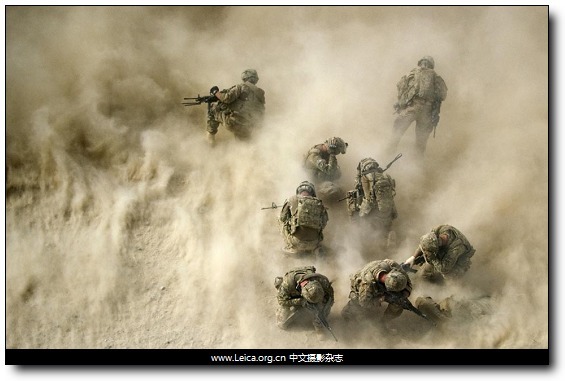 Soldiers shielded themselves from sand as a helicopter transported their wounded comrades to a hospital in Kandahar, Afghanisan, Tuesday. 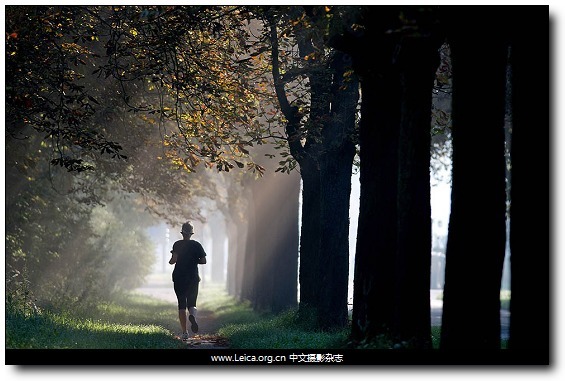 A woman jogs through a park as meteorologists forecast sinking temperatures and clouds. 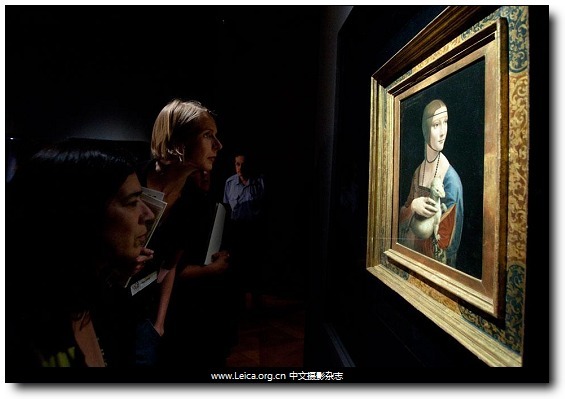 Two women look at the painting by Leonardo da Vinci at the exhibition Renaissance Faces in Berlin on Wednesday. 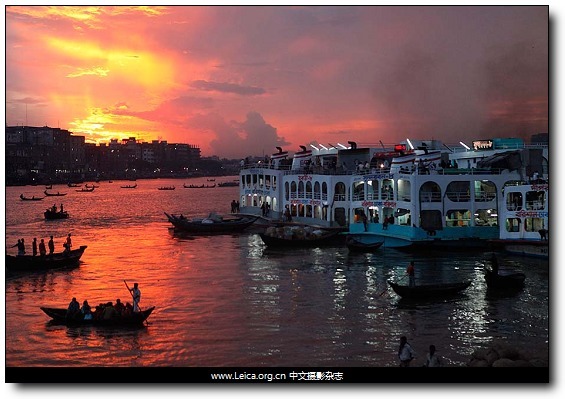 Boats await passengers before the start of the Muslim holiday Eid al-Fitr on the Buriganga river.